For those of you who are an artist of music or know someone who is, this is a perfect cost effective alternative to other more expensive Bass Guitars. The Frank Bello Bass Guitar is beautifully crafted for comfort and design. It includes a basswood body and maple neck, bolt-on construction, U neck contour and Rosewood fingerboard. 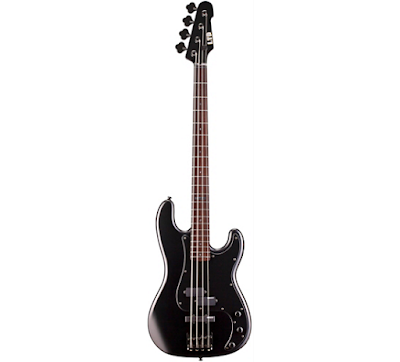 An affordable model designed by the legendary Anthrax bassist with great looks and high-end appointments. 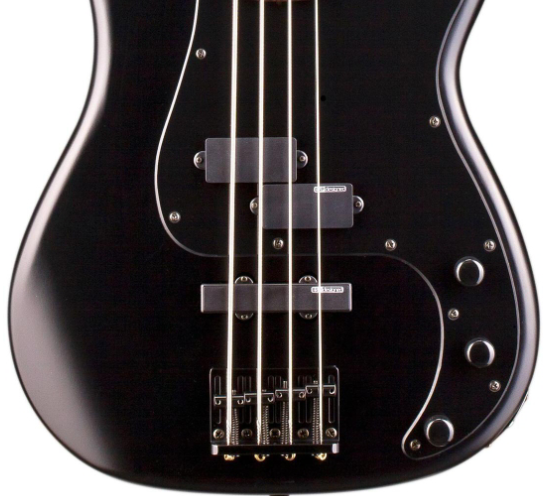 Next time you are on the hunt for a new Bass Guitar, check out all the qualities of the Frank Bello. IVS proudly provides health, grooming and wellness products that are effective and made from the highest quality standards for our four legged friends. 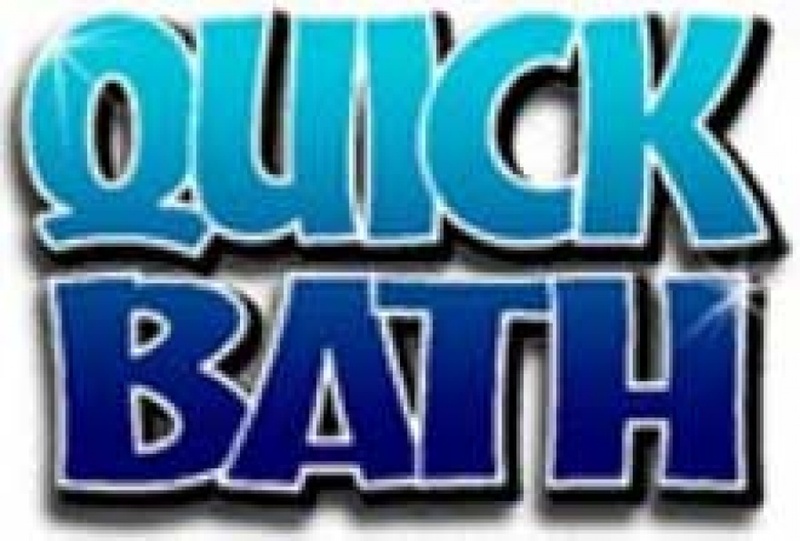 It's very hard to keep your pets clean, especially during the winter months when a bath is just not feasible. 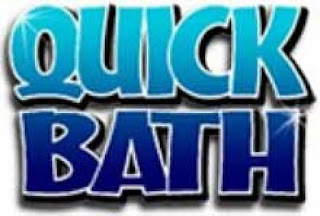 I also know that giving a cat a bath is sometimes...well it doesn't go well in my house at all 🙀 So what does one do when the weather is too cold for bathing or the cat just plain said no? 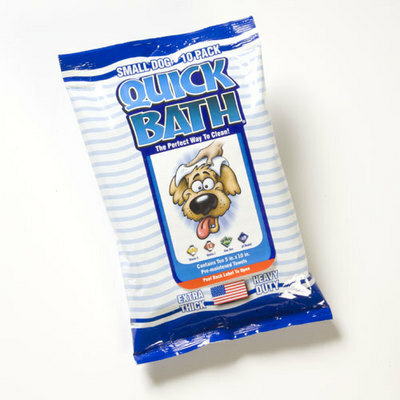 Quick Bath has an easy and affordable solution with pet-friendly wipes. These wipes help to rid dirt, pet dander and leave them clean without having to put them in a tub. 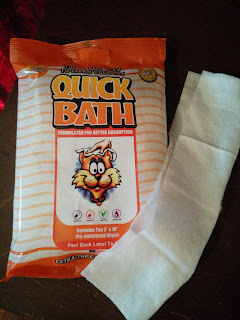 Quick Bath wipes are thick and durable so they don't fall apart when using them. 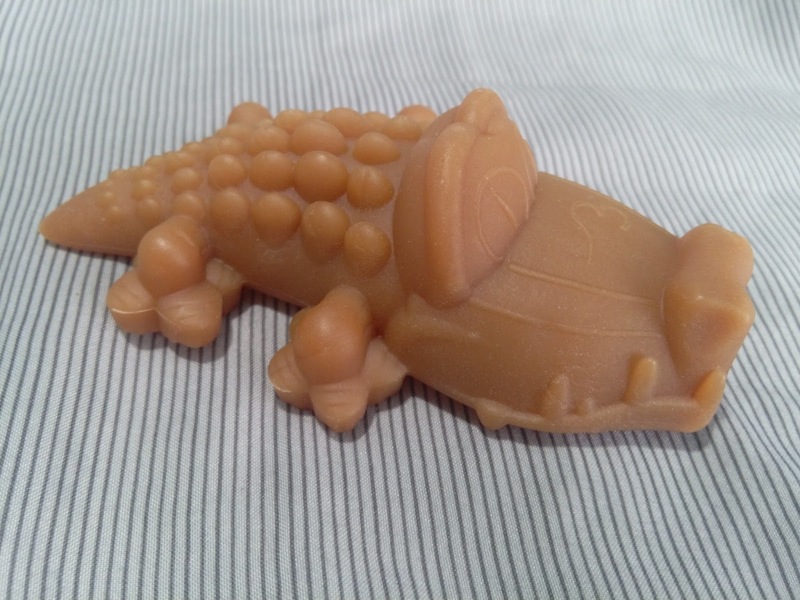 They leave your pet smelling like they just came from the groomers and gives you peace of mind that you are using something that won't harm their skin. They contain Vitamin A & E, Soothing Aloe Vera, PH Neutral and Alcohol-Free Formulation. These wipes are so gentle that they could be used on a daily basis. 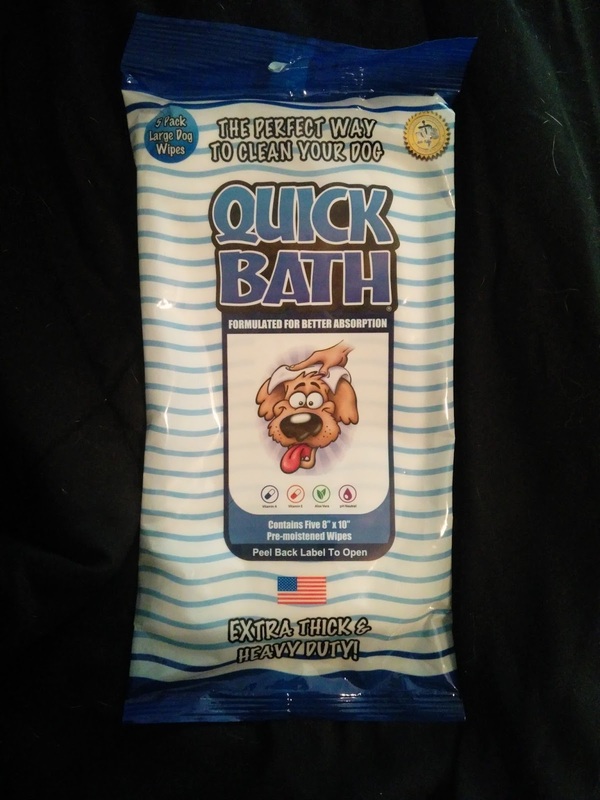 Quick Bath Wipes leave your dog or cat smelling clean and fresh anytime.These thick wipes contain cleansers and conditioners, including aloe vera and vitamins A and E to promote healthy skin and coats. Simply wipe your pet from head to tail and on legs and paws to remove dirt, dander, loose hair and bacteria to help eliminate odors. Use whenever a full bath isn't an option including before company arrives, between trips to the groomer, during cold weather and when traveling. 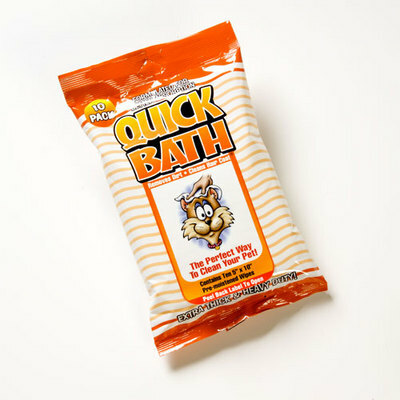 The next time you are looking for a safe and effective alternative to giving your pet a bath, try the Quick Bath Dog and Cat Wipes. 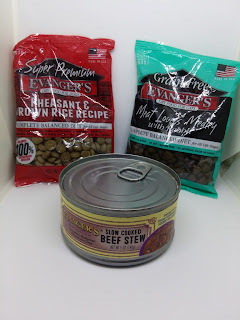 When looking for treats and food for our pets, we want the very best. 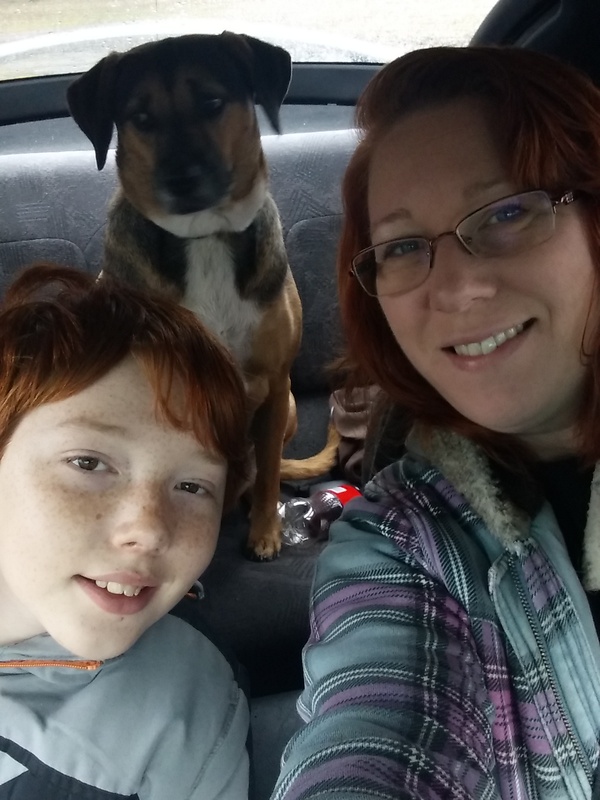 I have had the opportunity to try many different types of treats and pet food for my fur babies. But what I truly want is something that is healthy, won't bother their tummies, and that they will enjoy. Evanger's Has given me all three! Now I have to admit that my cat Squeakers never eats anything but dry cat food. Not that I haven't tried wet food with her, she just won't eat it. 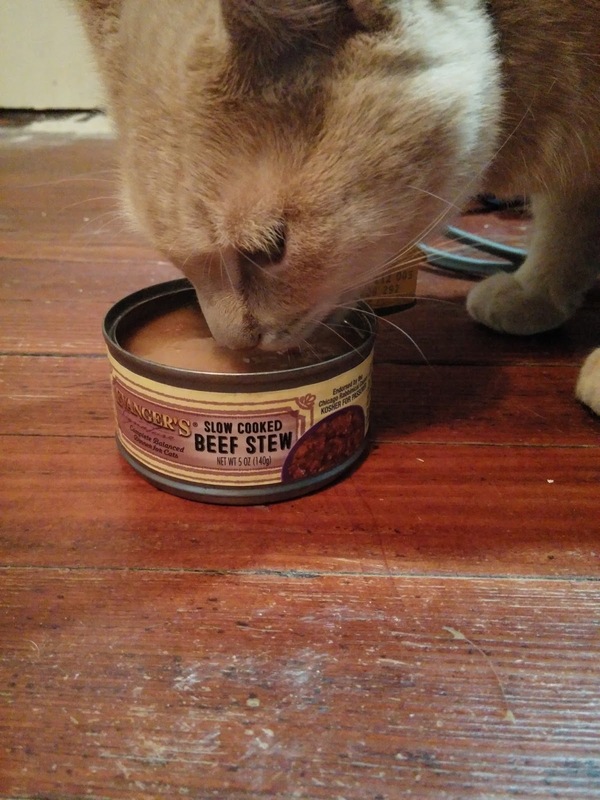 She's a bit picky like her human momma.....BUT, when I set down the Evanger's Slow-cooked Beef Stew, she tore right into it. 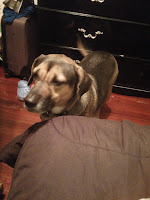 My dog Kaia, well..she thinks she is starving all the time so she is always happy to get treats! And at dinner time, if you are even one minute late, she is all up in your cool-aid letting you know what time it is. So with her, I want to make sure I'm giving her something that will be good for her. 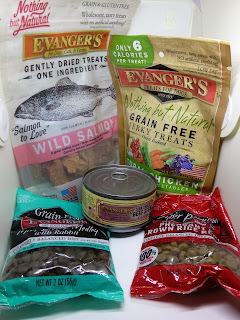 Evanger's offers wholesome pet food and treats with natural ingredients that won't harm your pet like some other foods. Wild Salmon is high in protein and low in calories and saturated fat. 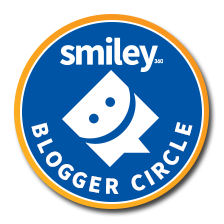 Excellent for pets with food allergies and finicky eaters. 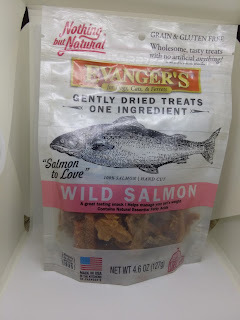 What I love best about the Wild Salmon treats other than it's all natural is that I can give it to both my cats and my dog. 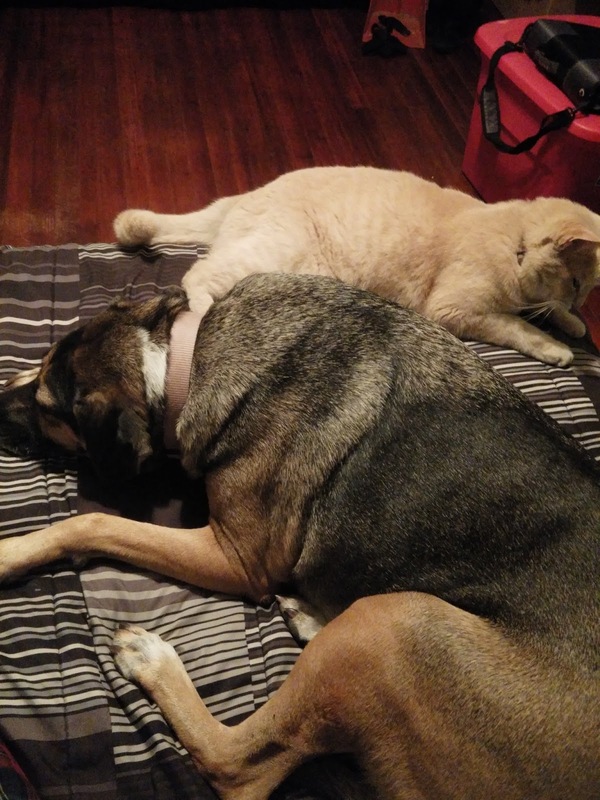 That not only saves me money but I can give my pets something they both like! Evanger's offers several different varieties of food for your cat or dog so they will never get bored eating one flavor. 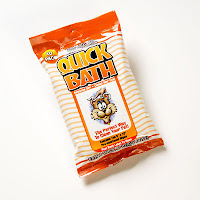 Want to give your pets a real treat? Try the grain-free Jerky Treats that are oven baked to perfection. 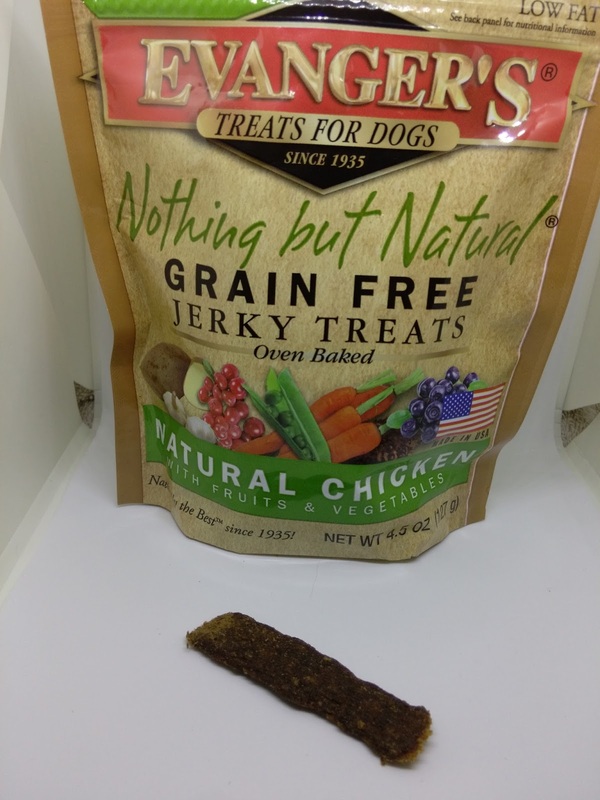 These treats contain no wheat, corn or soy and are a natural blend of chicken, fruits, and vegetables. 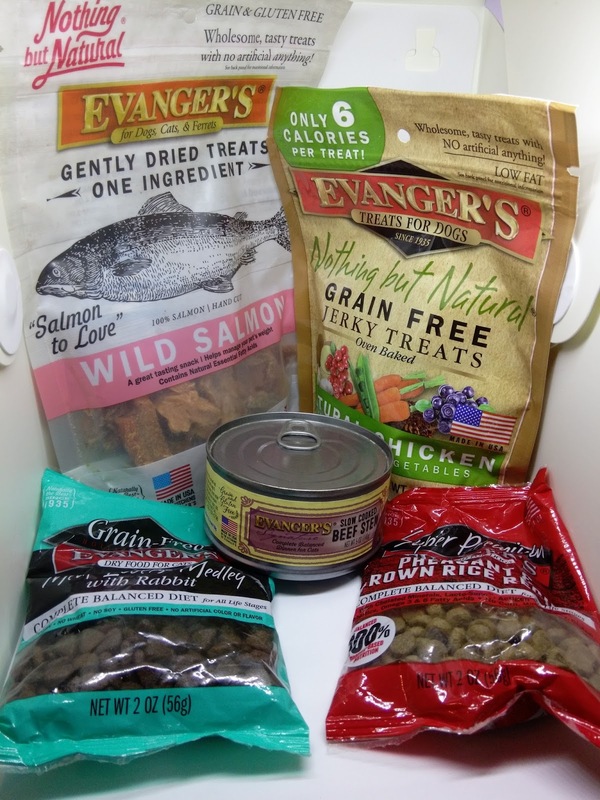 When looking for something natural and healthy for your pets, look no further than Evanger's! 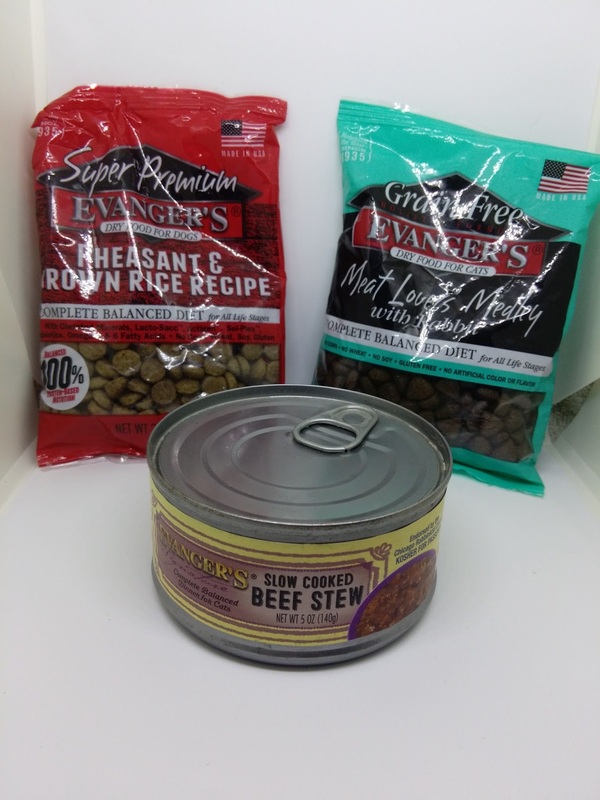 Our Hand Packed Edition is a monumental improvement in canned dog and cat foods. We have taken our extraordinary product and made it even better by filling each can individually with one pair of hands, instead of machines. The benefit of this process is that you, the consumer, can actually see the quality ingredients in its original form; whole, pure meats, and fresh vegetables without any additives or by-products. Your pets will think they are being treated like kings and queens! Evanger’s cans are packed with natural, raw ingredients in their own natural juices. The ingredients are then cooked entirely inside the sealed can to lock in the nutrients and flavor of each variety. This process assures both wholesome nutrition for long life and good health, plus the great taste your dog and cat will love. Naturally the best! Transparent Bumpers- 162 Piece Complete Set Hardwood and tile floors are some of the most stunning and appealing features of a home that can quickly turn into an eyesore after one little scratch or mark. 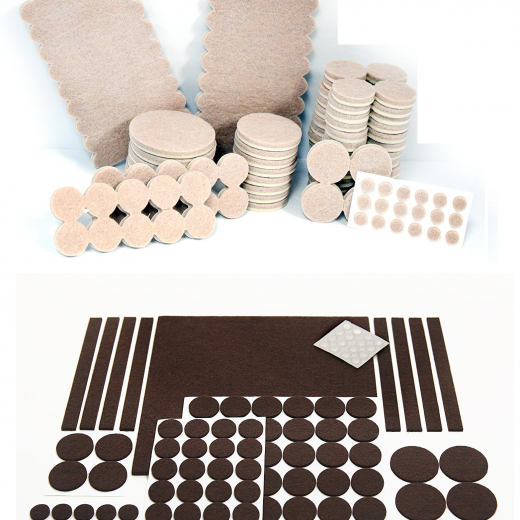 See the images above for the Berry Ave Furniture Pads Set; includes everything you need to PRESERVE and SHIELD your valuable floors from damage caused by sliding furniture! 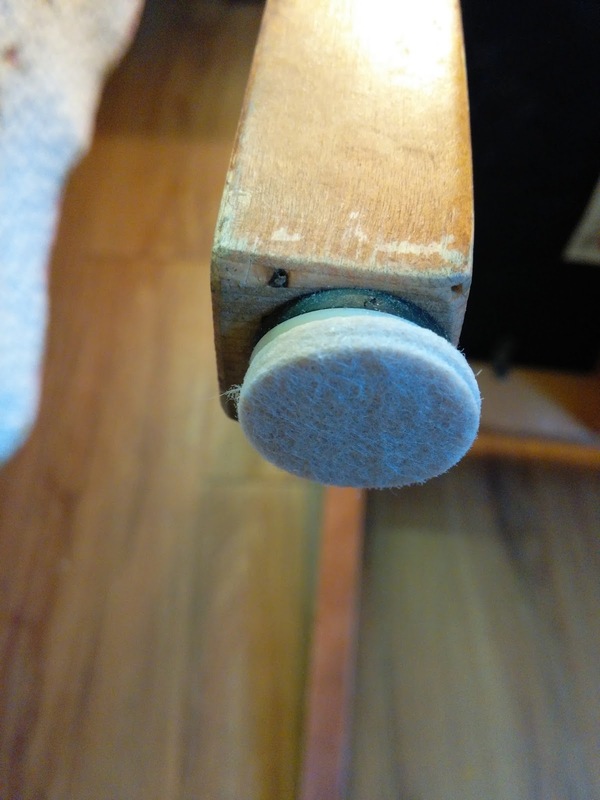 SUPER STICKY BACKING stays onto your furniture legs to provide a protective layer of rubber/felt to prevent all future damage to your floors! ONLY TAKES A FEW SECONDS to peel and stick a piece to anything that comes in contact with your floor; protect your entire home in just minutes! I have hardwood floors in my home and just in the past year, have totally refinished them. So having an extra layer of protection on furniture is very important to me. I do not want to have to refinish them again for a very long time. 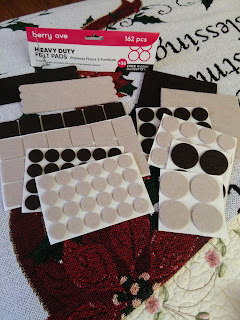 The Heavy Duty Felt Pads have been a lifesaver. They are very easy to apply by taking the size of felt pad you want, remove it from the backing and stick it on the item you wish. The felt pads are fairly thick so I don't have to worry so much about them wearing down and scratching the hardwood surface. 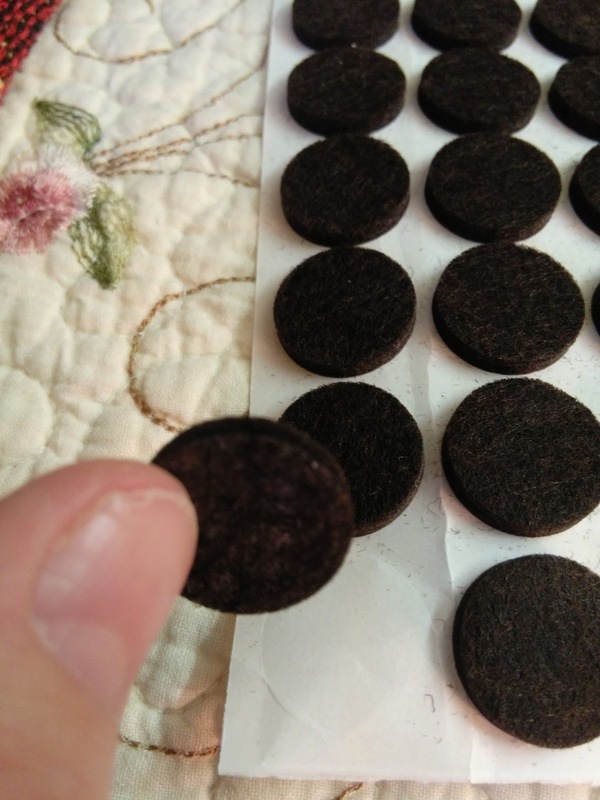 The different sizes assure that I have one that will fit all types of furniture or table legs I may want to protect and I love that they are different colors so I have them for my darker furniture too. 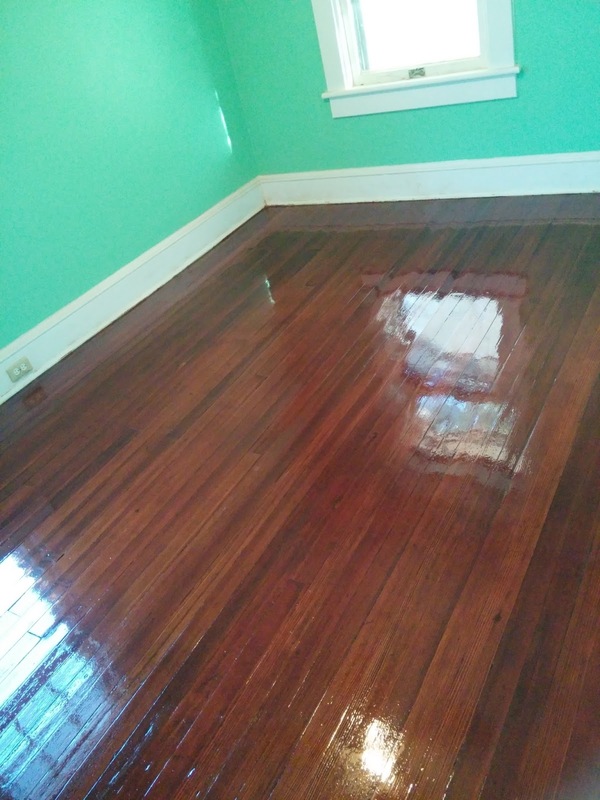 The Berry Ave Heavy Duty Felt Pads have definitely proved their weight in gold when it comes to my hardwood floors. 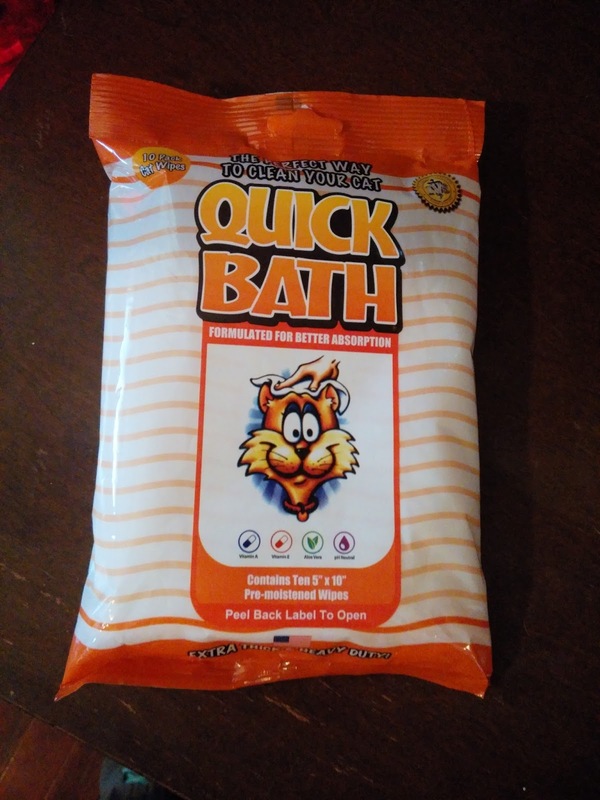 When looking for a cat litter for your fur babies, what is it that helps you make the decision to purchase the brand that you do? Is it because it's light weight, better clumping or, do you have multiple cats and need something that helps with the odor. The Okocat cat litter has everything you need all in one box. The Okocat cat litter is made from 100% all natural materials and contains no harsh chemicals that can harm your pet. 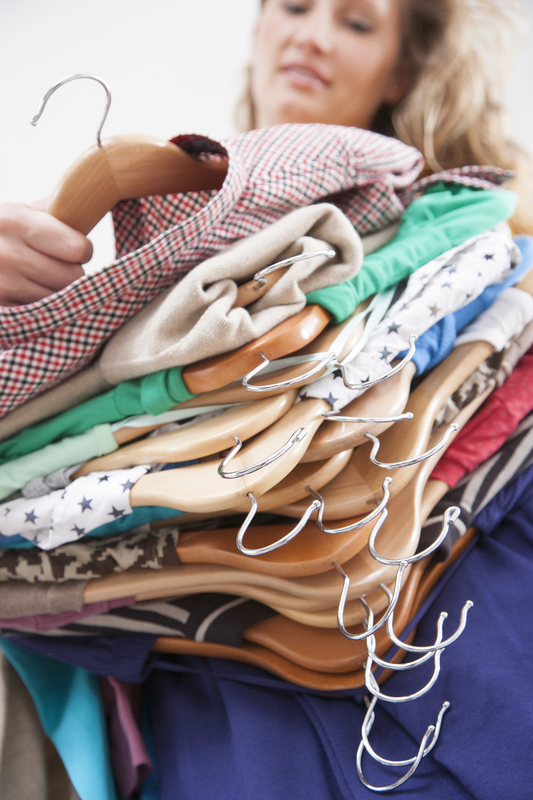 It absorbs better so there is less waste, in turn saving you more money in the long run. 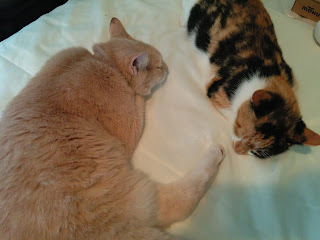 Using less, means you spend less time and effort cleaning out the litter box and even spend less money on litter. 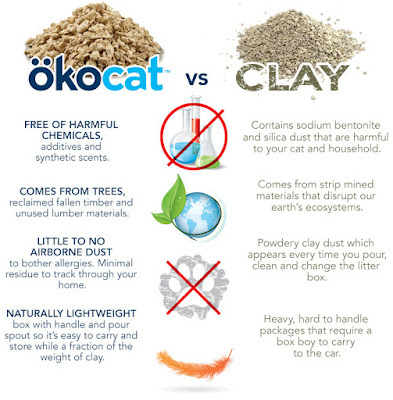 ökocat absorbs 500X it’s weight due to the capillary system of the natural fiber it is made from. 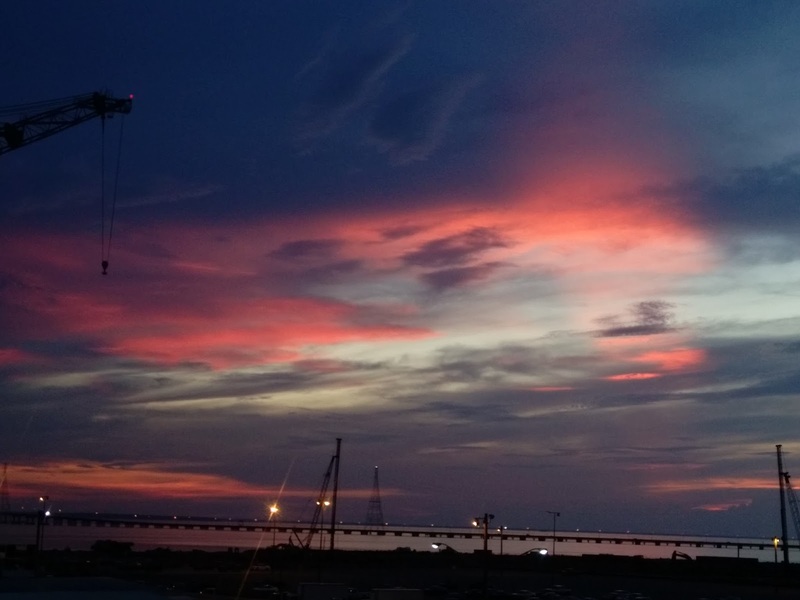 Our unique processing methods multiple that natural ability to make it even better. 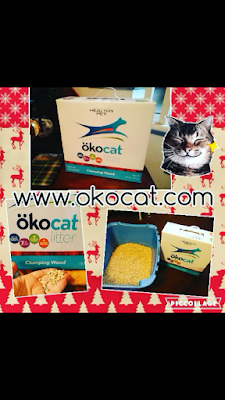 Choosing the right cat litter for your pet is easy with Okocat. They offer six different varieties so you're sure to find the one your pet loves the best. Purchase the best pick for your cat today and see the difference for yourself! Make every day a Whimzday! 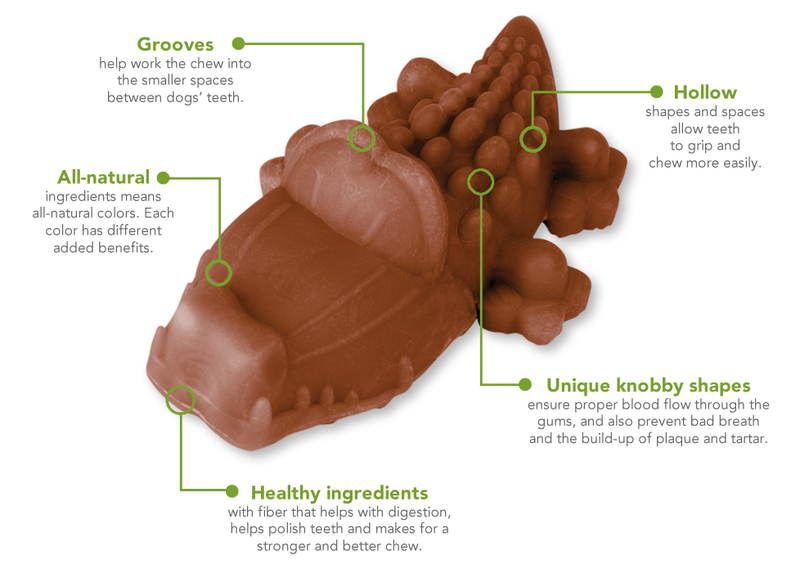 Treat your pets with all natural dog treats that do more than just reward. 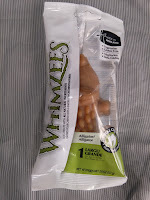 Whimzees Dog Treats, with all natural ingredients, are a low fat and great tasting chew that dogs love! Their special vegetable-based texture will help remove tartar and plaque as they chew. 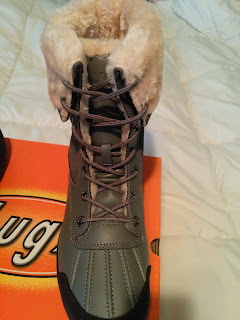 So put some fun in your dogs routine. 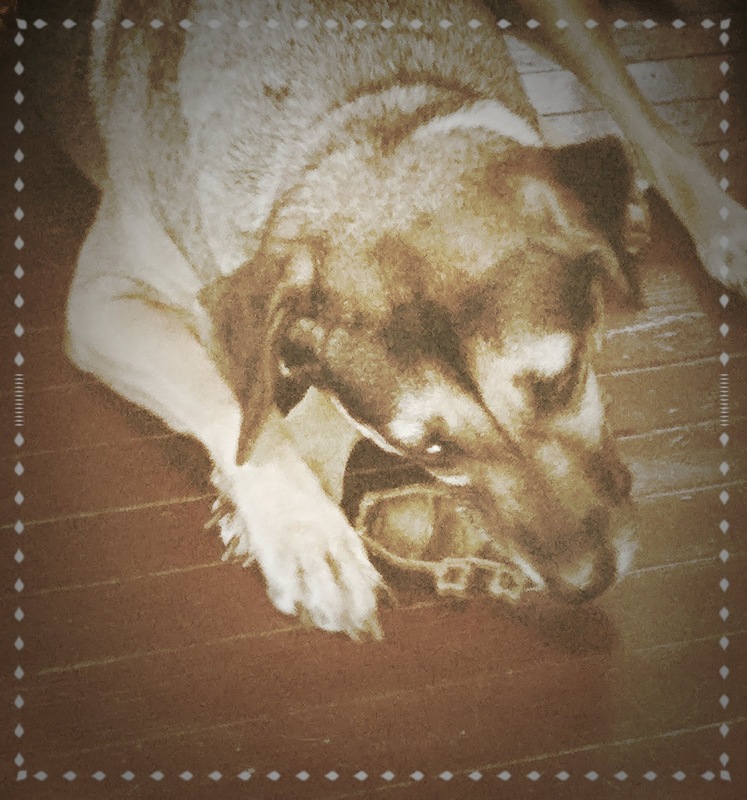 Adds interest by stimulating your dog mentally and physically. 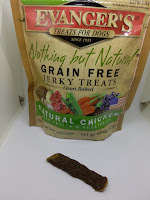 Each treat comes individually wrapped for complete freshness and contain absolutely no grains or corn, are gluten and GMO-free and are highly digestible for your pets. 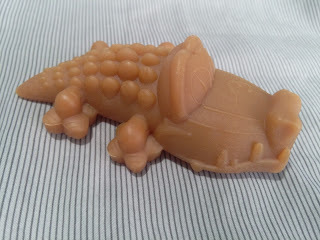 You can choose different shapes of treats that include the Aligator, Hedgehog, toothbrush, Rice Bone and so much more. Find their favorite or switch it up and give them something different each time. 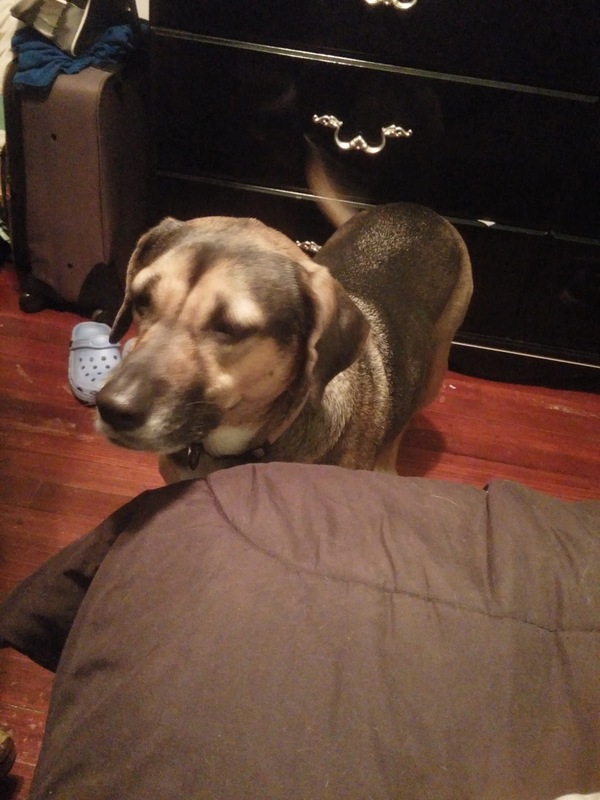 This is my beautiful fur baby Kaia (K-Ya) and I want to keep her as healthy as I am. So finding something that is not only good for her but that she will actually enjoy, is very important. The Whimzees Dog chews give her healthy teeth, I don't have to worry about added chemicals that may hurt her, and she absolutely loves them! 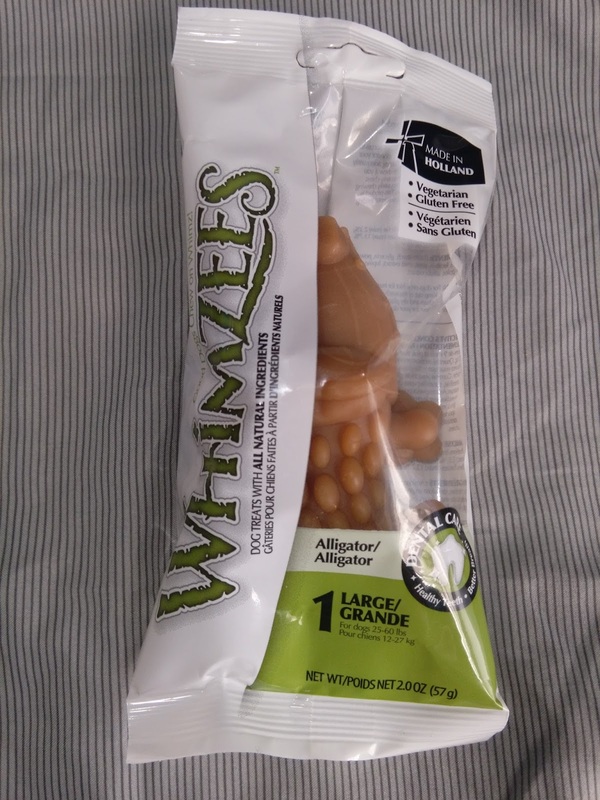 Add some Whimzees to your Christmas shopping list and put a little love in their stocking too! Your pet will thank you for it! 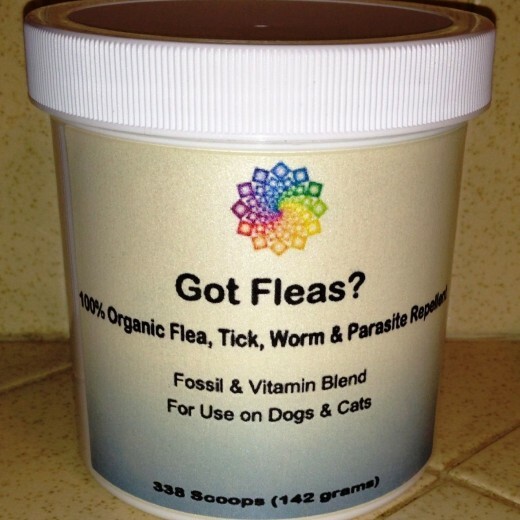 Are you looking for something that gets rid of those pesky fleas? The Got Fleas is not only organic but works to rid your pets of fleas with natural ingredients. 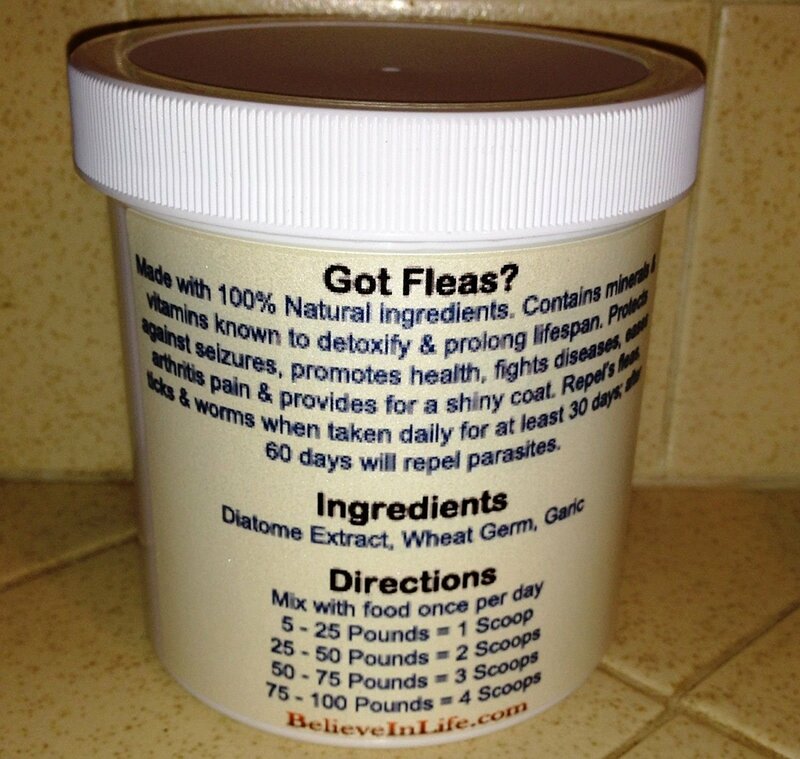 Stay away from chemicals that do more harm than good to your pet and home and try the Got Fleas remedy! 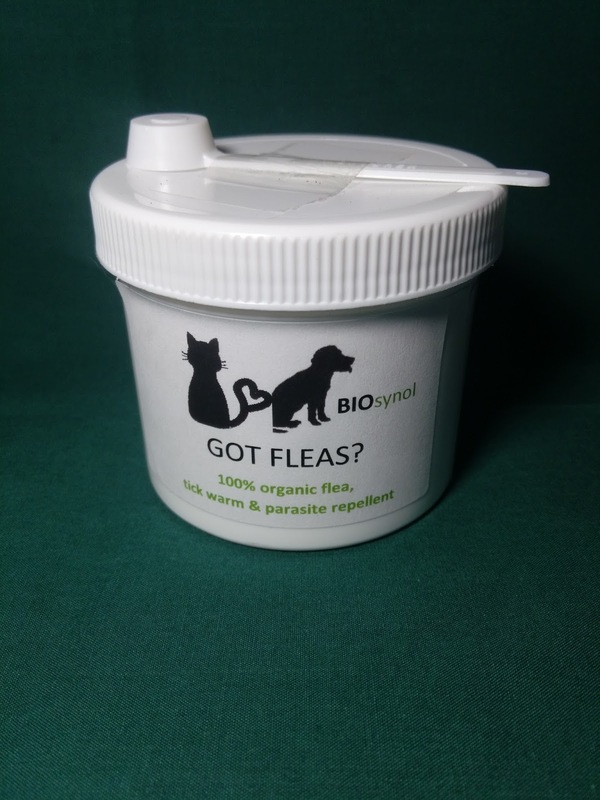 100% All Natural repellent for Fleas, Ticks, Worms & Parasites for your Dogs or Cats. Tired of using Frontline & Heart Guard on your pets wondering if it's safe for your pets, or you? Tired of "Natural" annoying powder's to dust your pets with? Our Organic formula contains Diatome Extracts, Wheat Germ, Vitamin B's & Garlic that protects against seizures, detox's your pet, improves health, eases arthritis pains, prolongs lifespan, fights diseases, improves dull fur & repels critters! 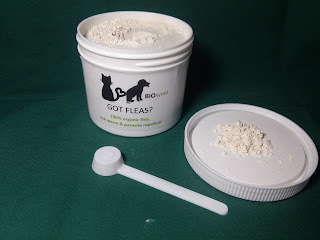 NON-TOXIC & Safe, this powder is taken INTERNALLY, just mix with your pet's food once per day. It's safe for humans as well! One jar will last about a year for one pet that weighs up to 25 pounds. I have always tried to look for healthier more natural ways to treat ailments for myself. So finding something natural for my pets is also important. I want them just as healthy, if not more so than myself. So when I got the opportunity to try the Got Fleas organic blend, I was really excited! First off this product is easy to use. It includes a measuring spoon so you know you're getting the exact amount needed for the size of your pet. Just measure and add the right amount to their food once a day before giving it to them. This, however, works better with wet food. It just mixes better in my opinion. But can be used with dry dog food just the same. 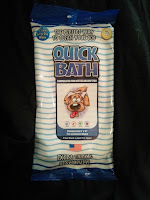 I love how this isn't just for fleas and that it helps my pet in other aspects such as Arthritis pain and other insects. 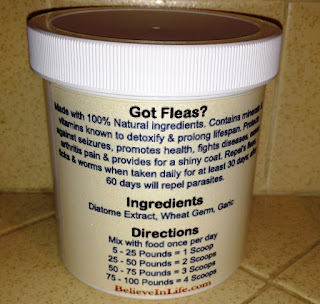 If you are looking for something organic and healthy for your pets, then the Got Fleas is perfect! 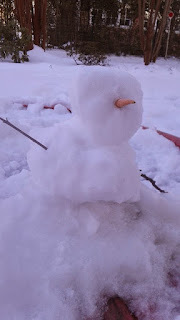 Oh baby it's getting cold outside, but there are so many fun activities that you can do with the family even when the weather isn't as warm as it was during the summer! Now that the leaves are changing and the weather is a bit colder, no one wants to get outside. 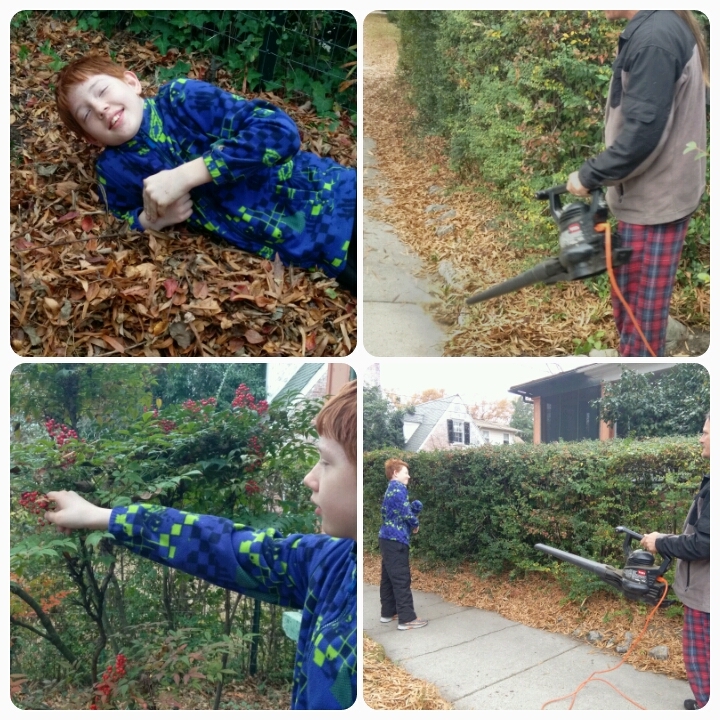 But the benefits of outdoor play even when it's chilly out are amazing. 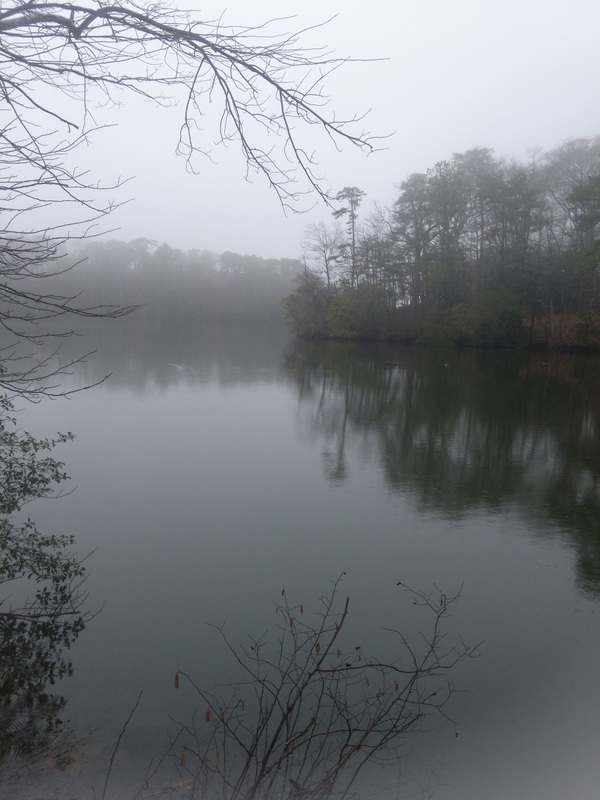 Not only is walking healthy for you but it gets you outside to see the beauty surrounding you. 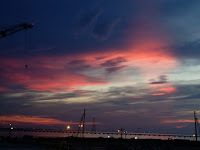 Look for different colors and types of leaves, watch the sunset and just enjoy the fresh crisp air. Meet the neighbors and ask them what kinds of things they may like to do. 3. 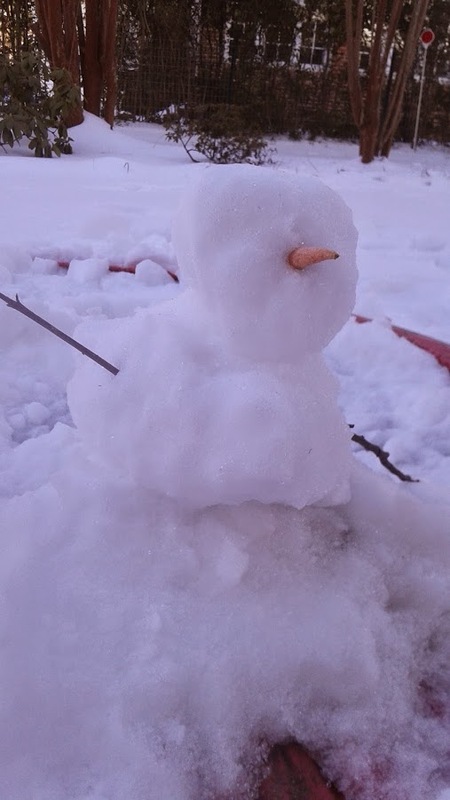 If you are lucky enough to already have snow on the ground where you live, you can always have an old fashion snowball fight or build an awesome snowman together! Getting outside and staying active is great for maintaining a healthy life. It gets the kids off the devices and you get quality time together as a family. Making memories that will last a lifetime. 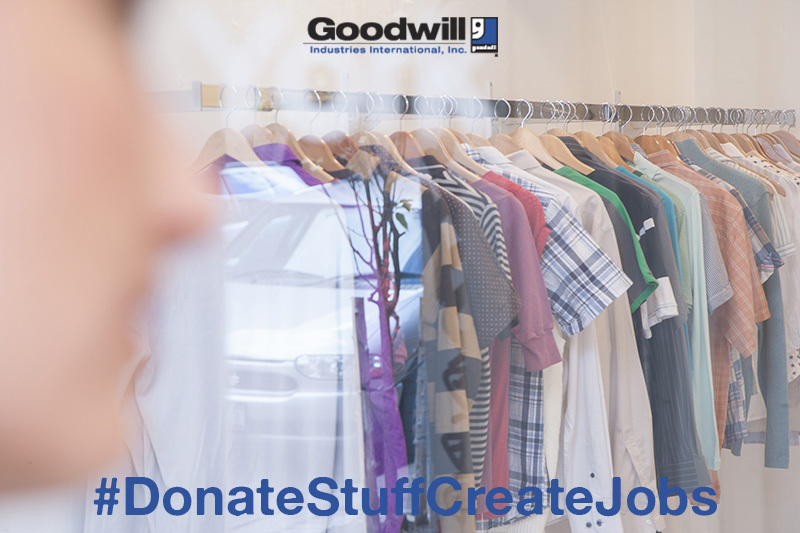 So get off the couch, grab your jacket, head out the door and see what you can discover! When it comes to the Winter and your feet, you want to not only keep your feet warm but you want them to be comfortable as well. Lugz has put together a great collection of shoes and boots to fit every need for this winter season. Are you looking for something for your husband? 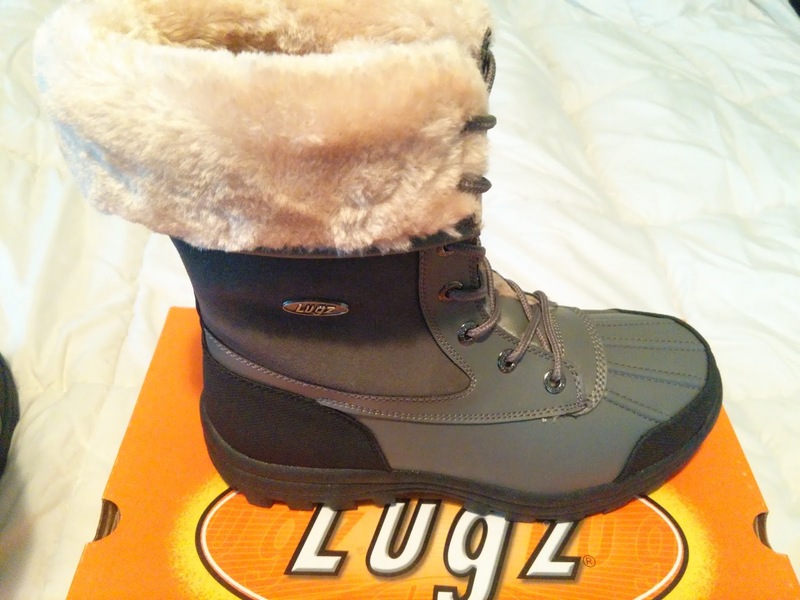 Lugz has many styles and colors to choose from for that hard to buy for man in your life. 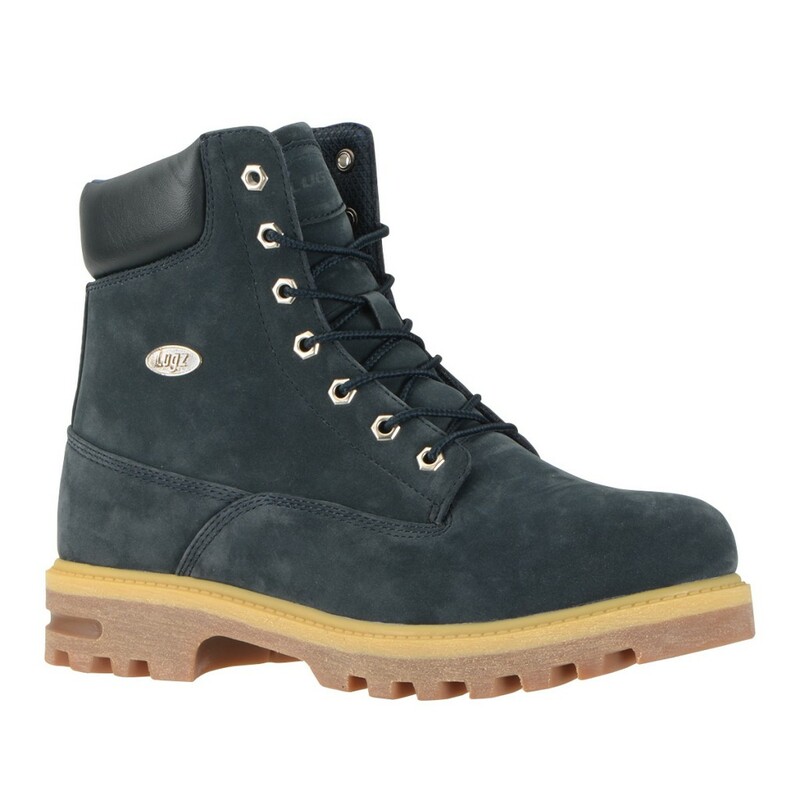 The Empire Hi WR is a water resistant and slip resistant, 6 inch plain toe boot that features our patented Flexastride memory foam technology. 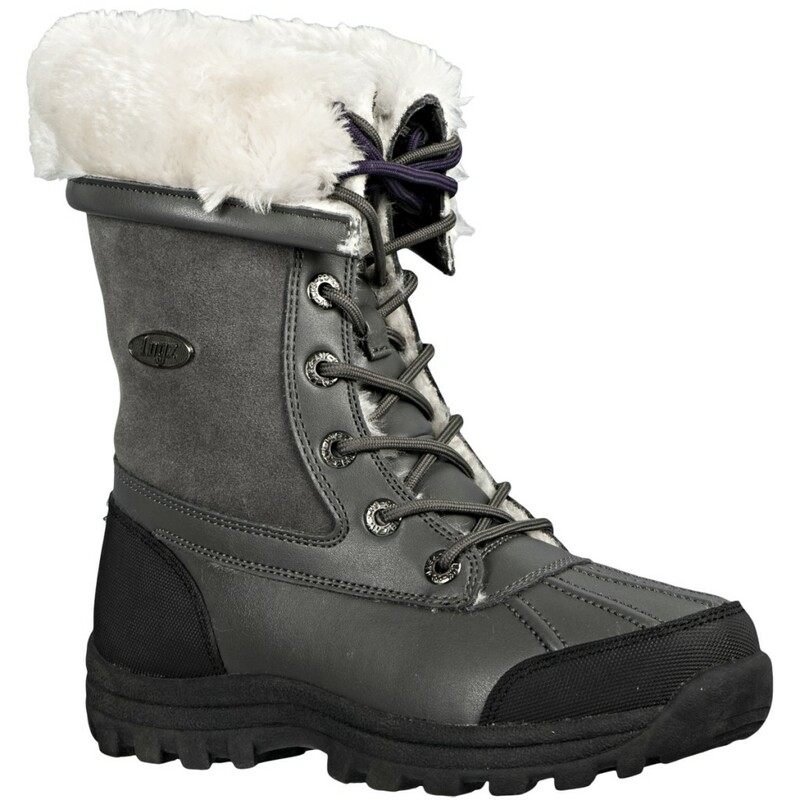 This boot has the perfect blend of style and comfort to protect your feet year round. Form and function combine to give the Mallard hiking boot a great all weather look. This 6 inch duck toe boot features a durable rubber outsole, padded tongue & collar and Flexastride memory foam insole for added comfort and support. There are also some great women's styles available and what better gift to give that lady in your life but shoes right? What woman do you know that doesn't like a great stylish pair of shoes and boots. Wear these lace-ups with style and ease this season. 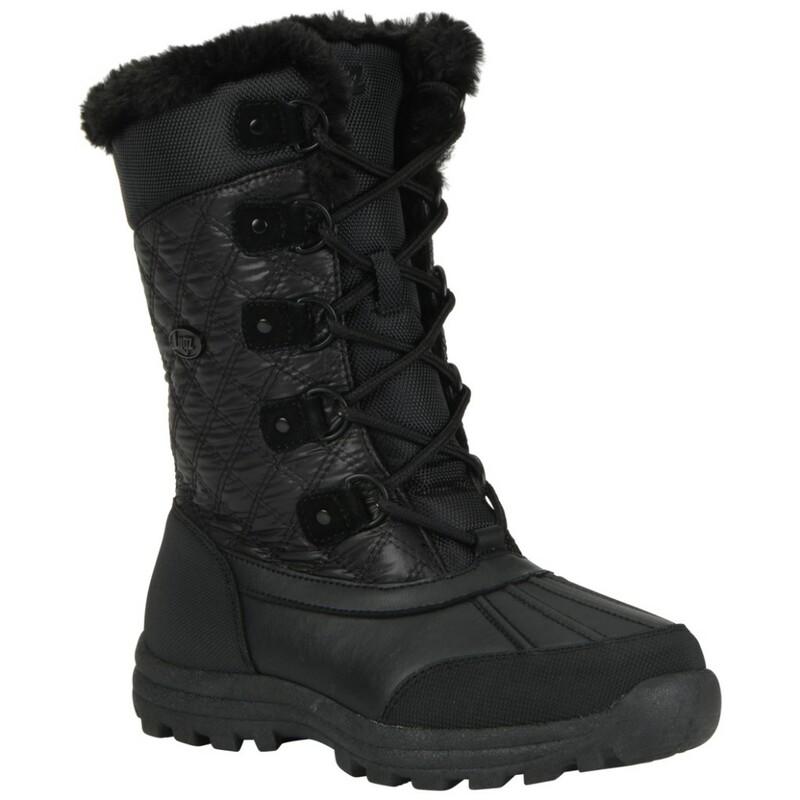 The Tallulah Hi WR is cozy, functional and fashionable, featuring a water resistant upper, a plush faux fur lining and a reinforced rubber heel and toe for traction and durability. 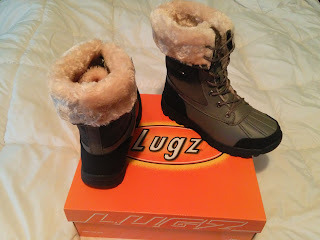 When you're out looking for your next pair of shoes or boots look no further that Lugz Winter Fashion Collection. 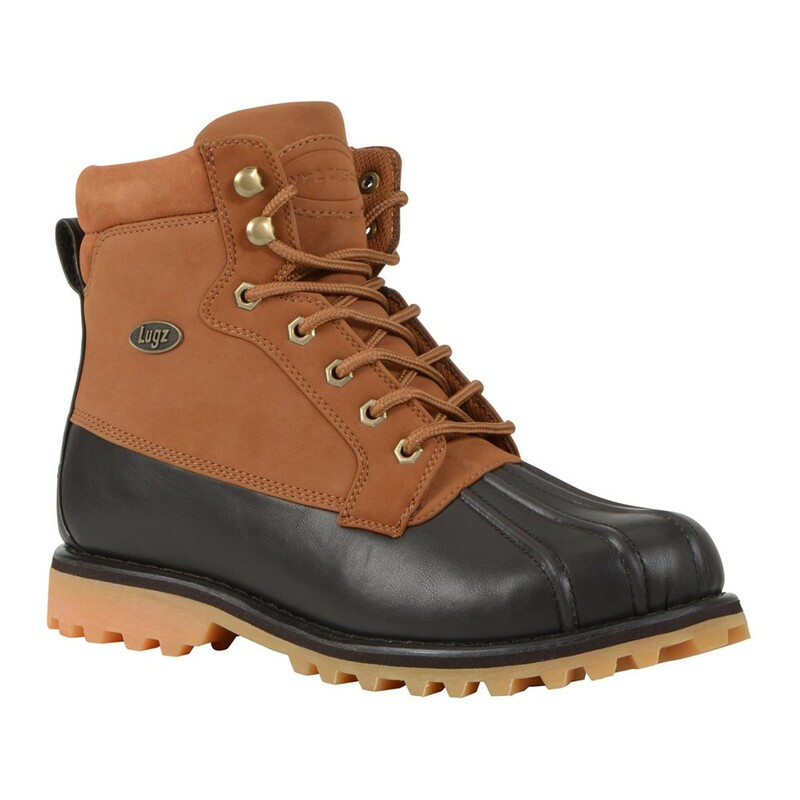 Style and comfort that you can afford. Don't forget to take advantage of the B1G1 1/2 off sale before time runs out!